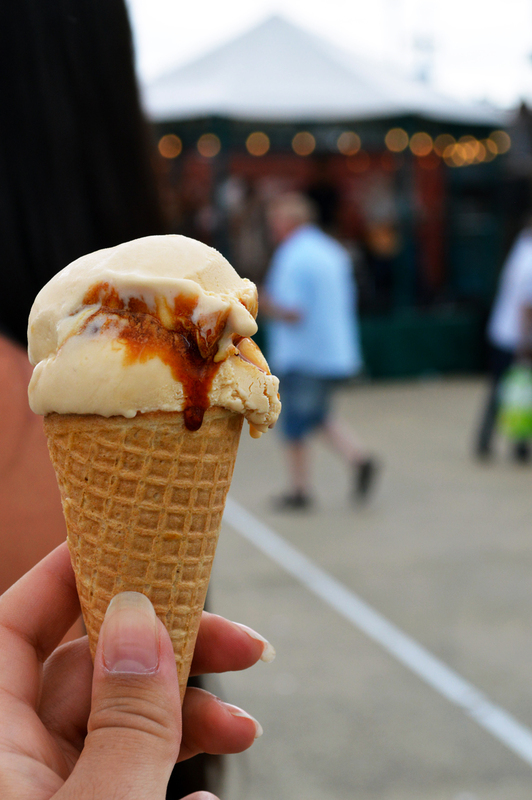 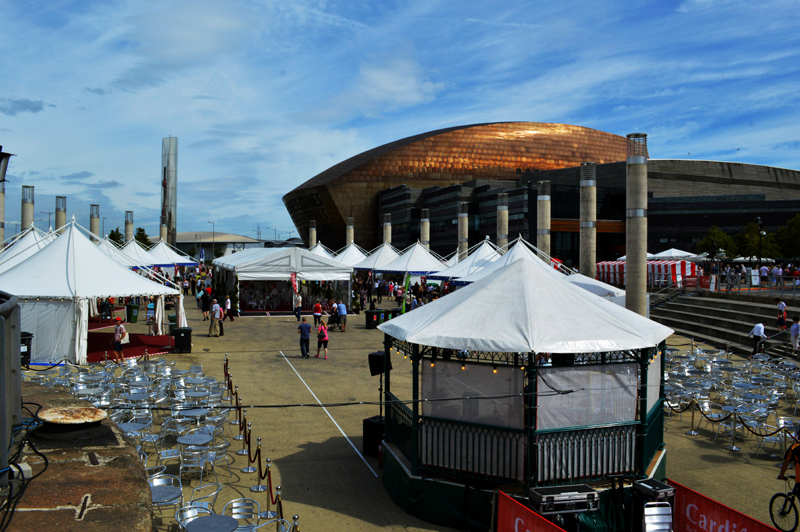 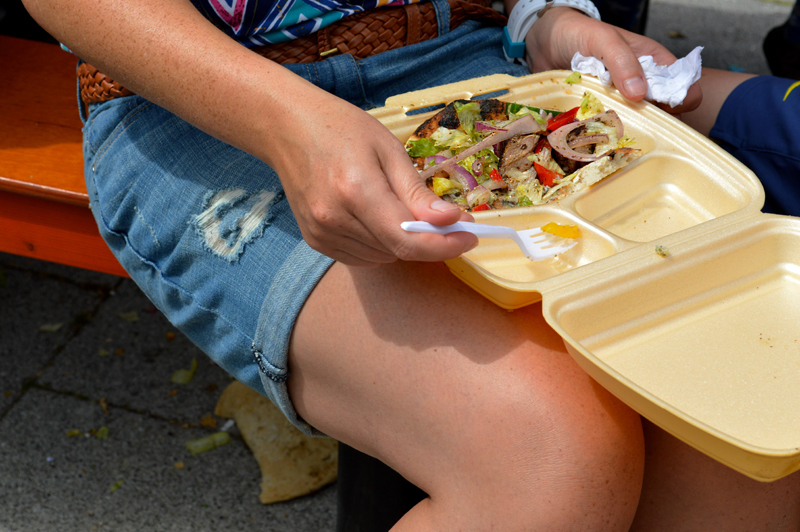 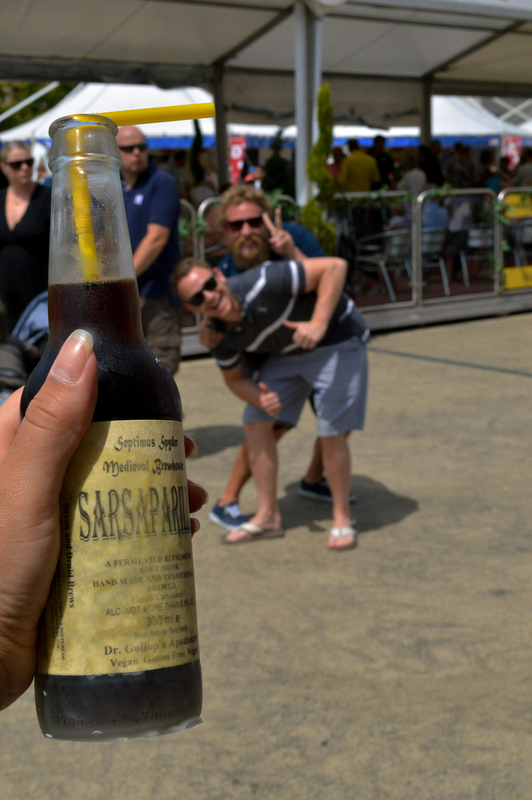 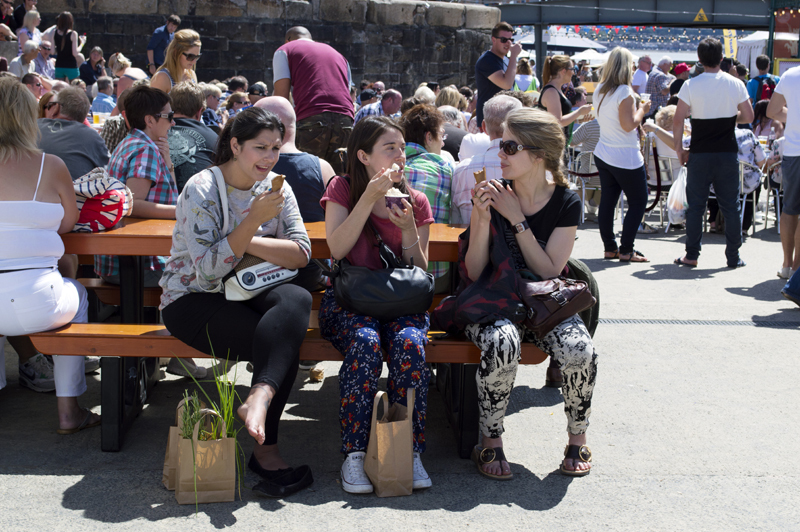 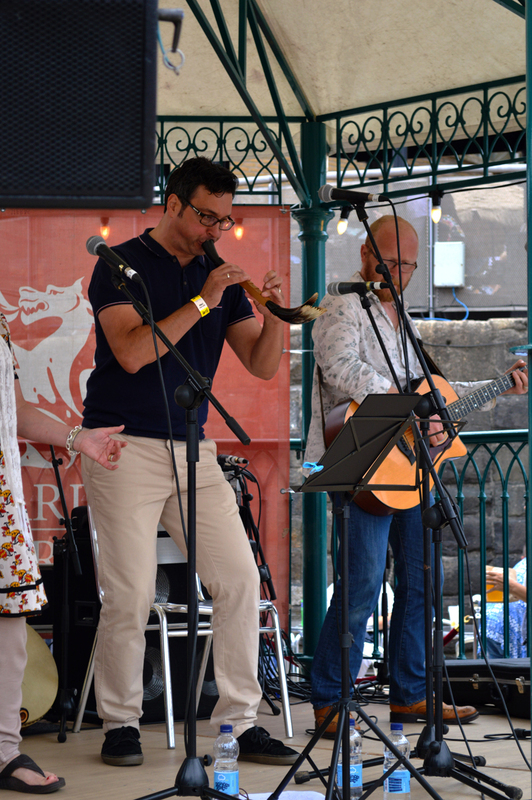 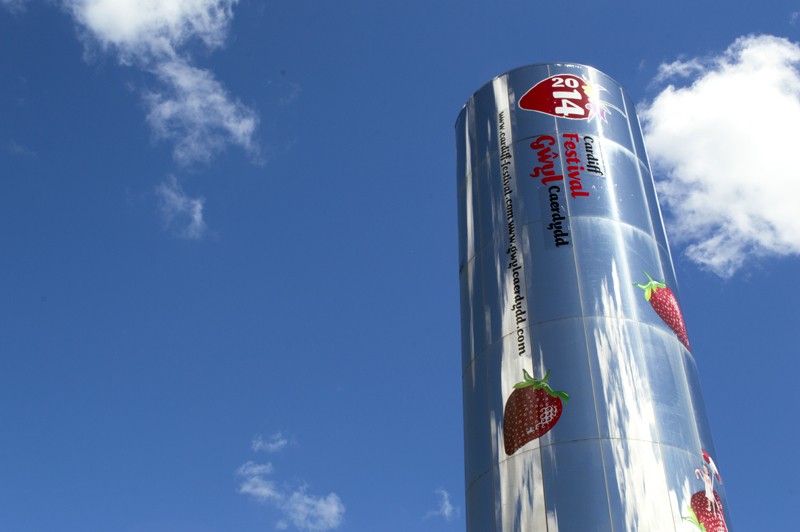 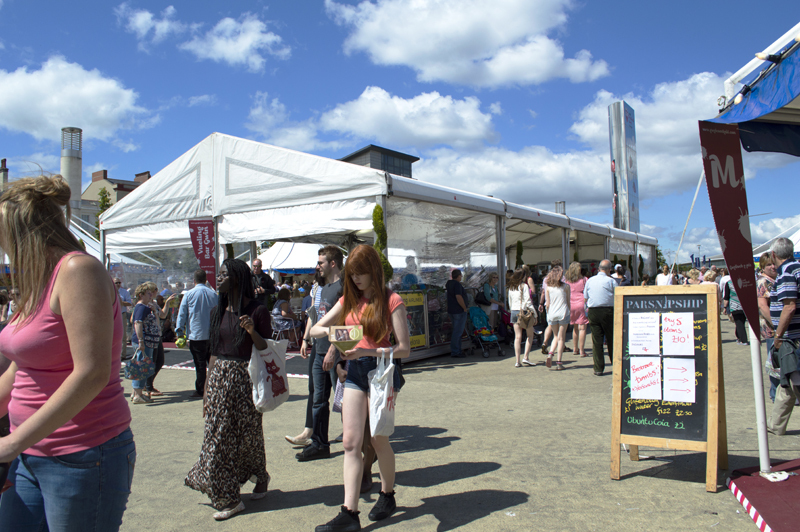 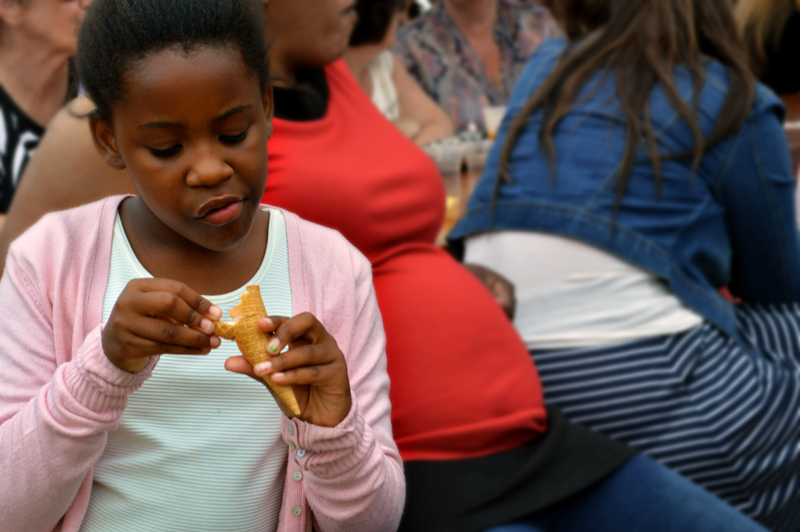 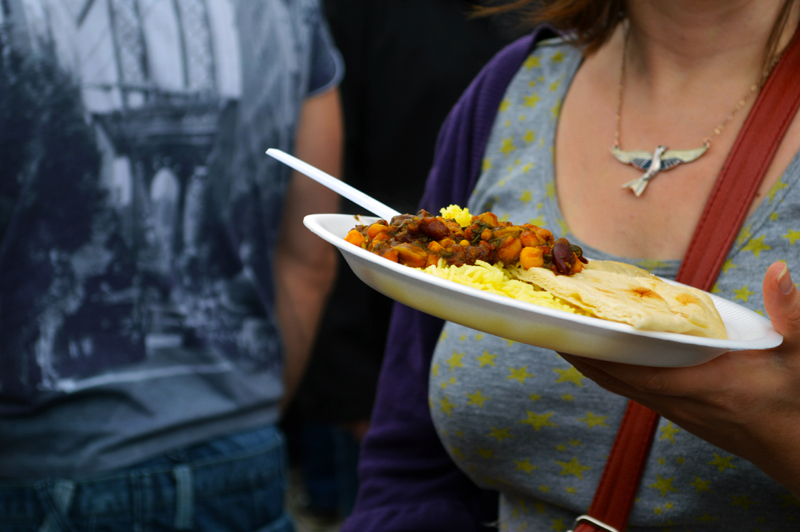 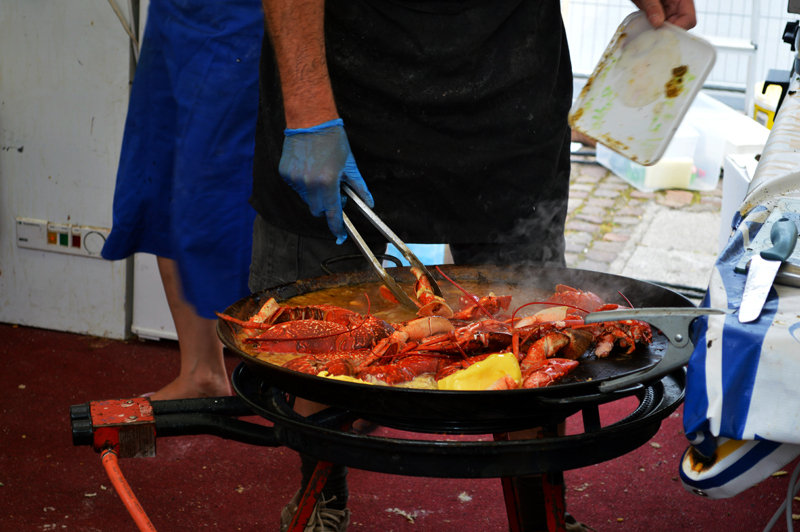 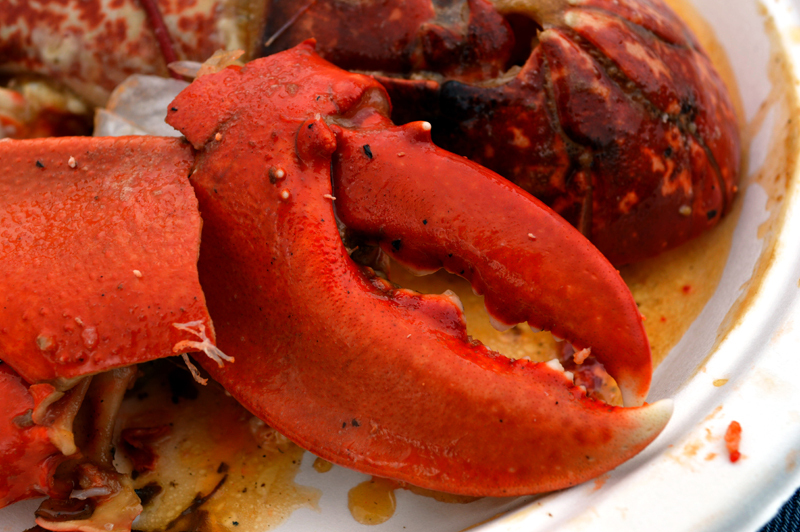 Did you make it down to Cardiff Bay last weekend for the Food festival? 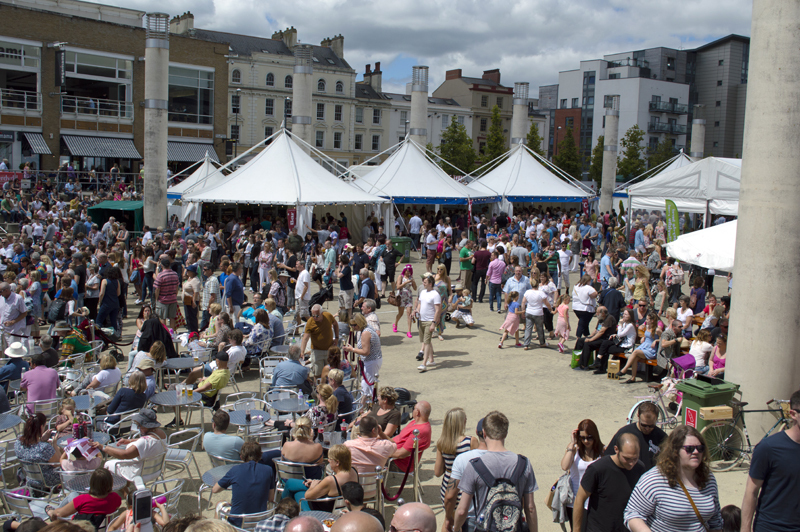 It was absolutely packed. 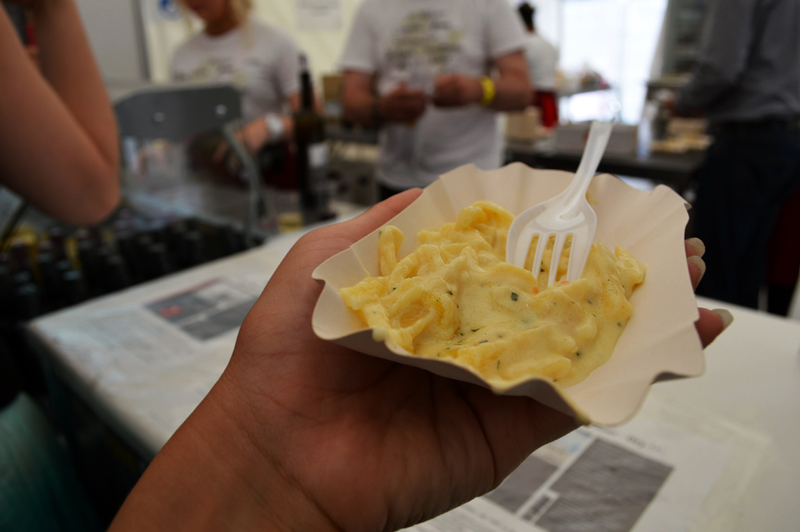 We went along and ate some cheese. 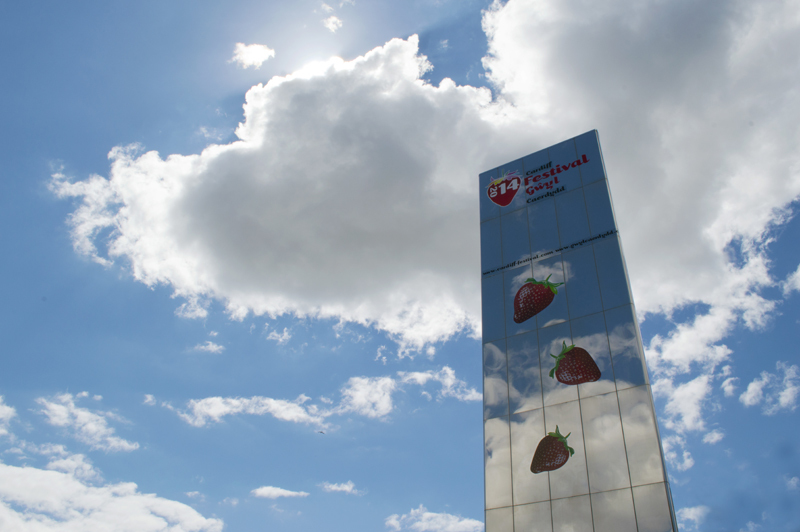 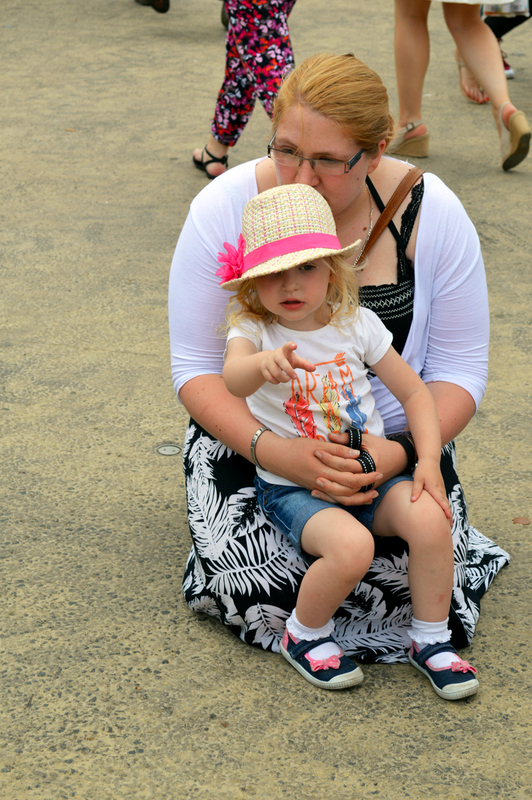 We also sent photographer Jessica Ventura there to enjoy the sunshine and take some snaps. 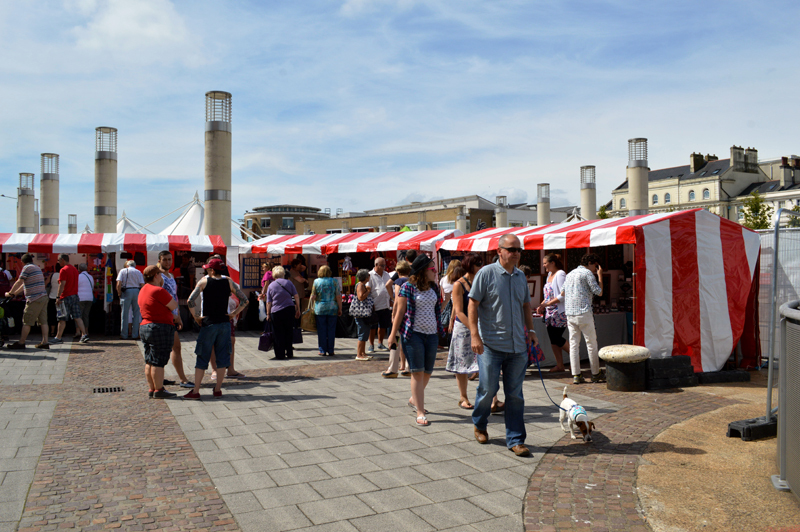 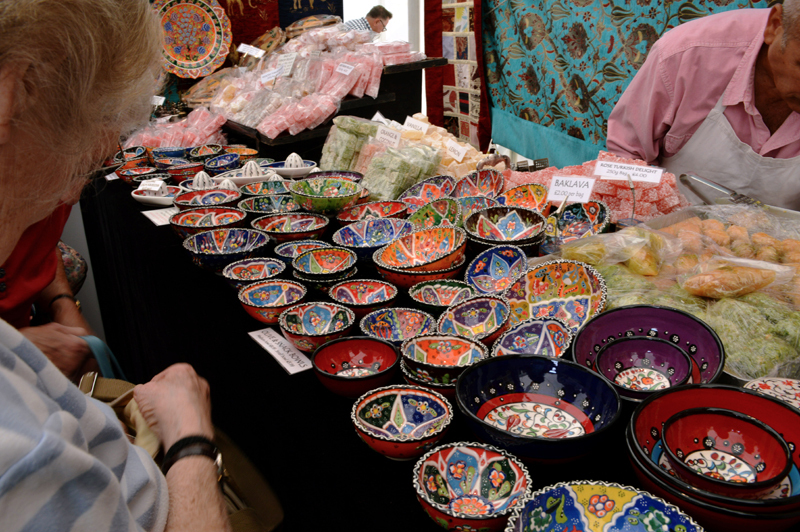 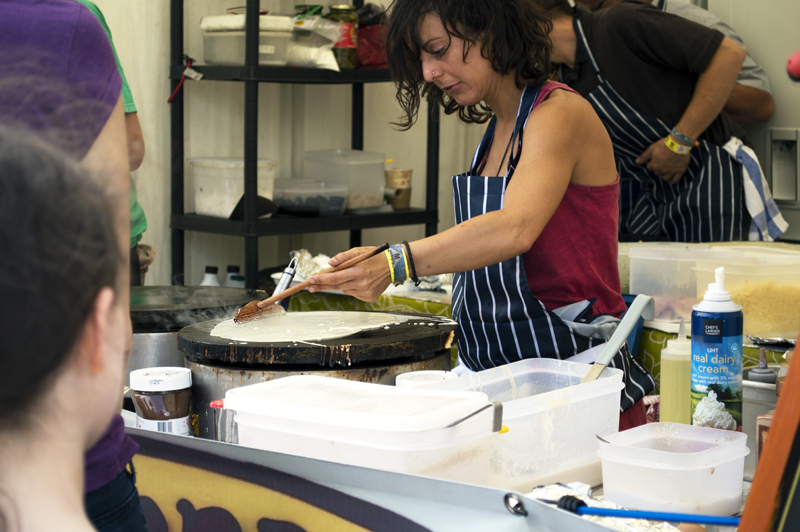 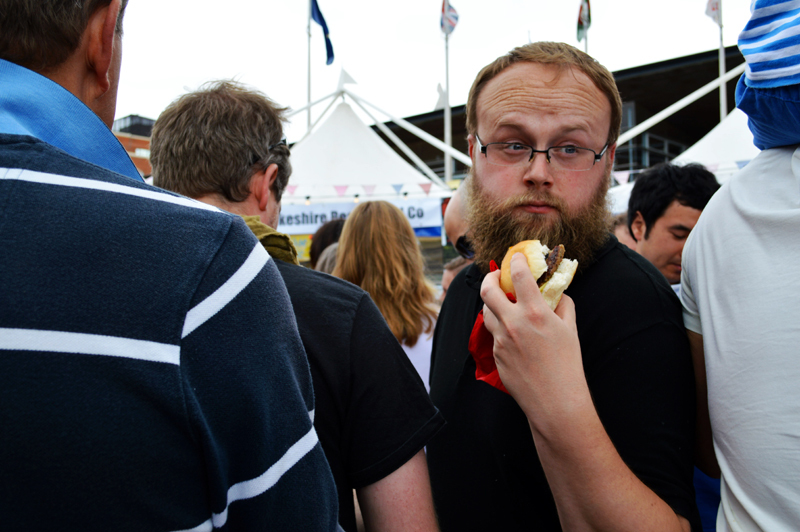 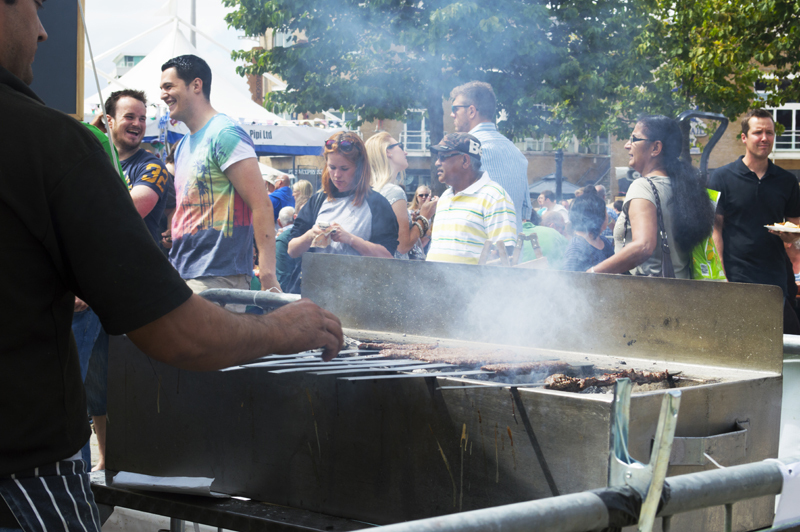 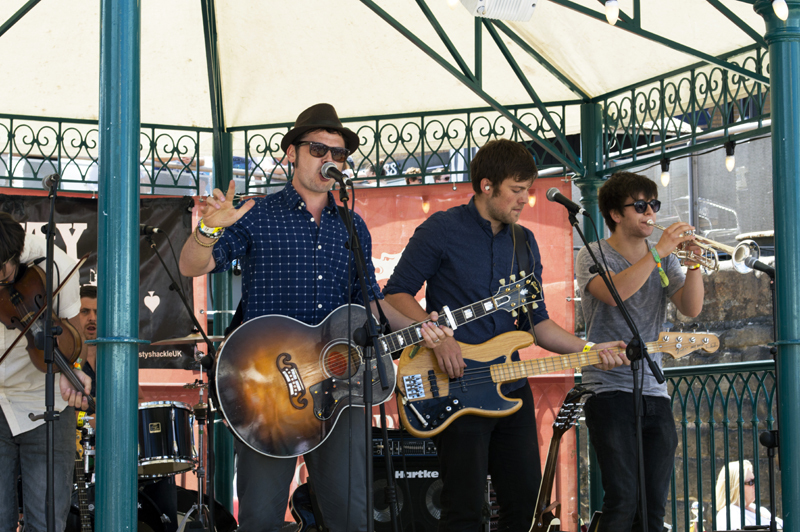 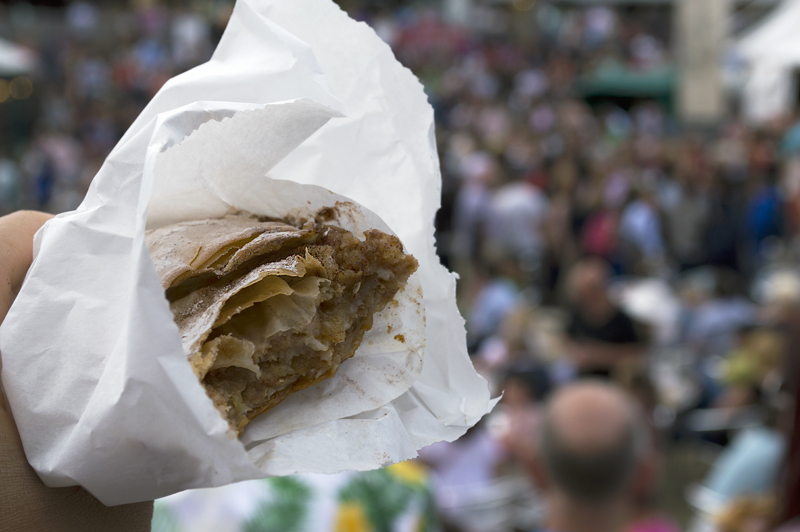 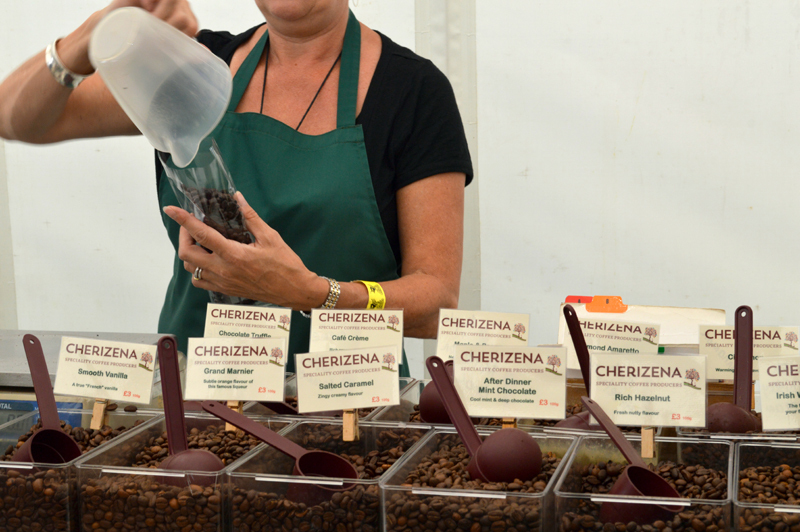 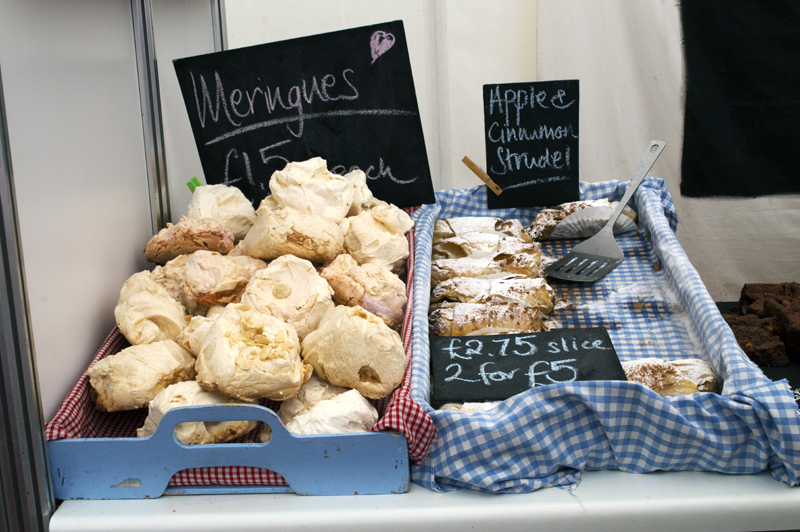 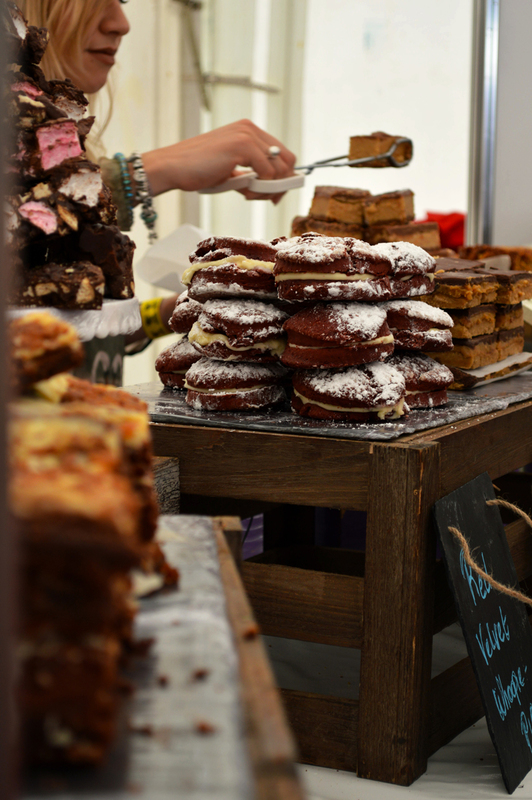 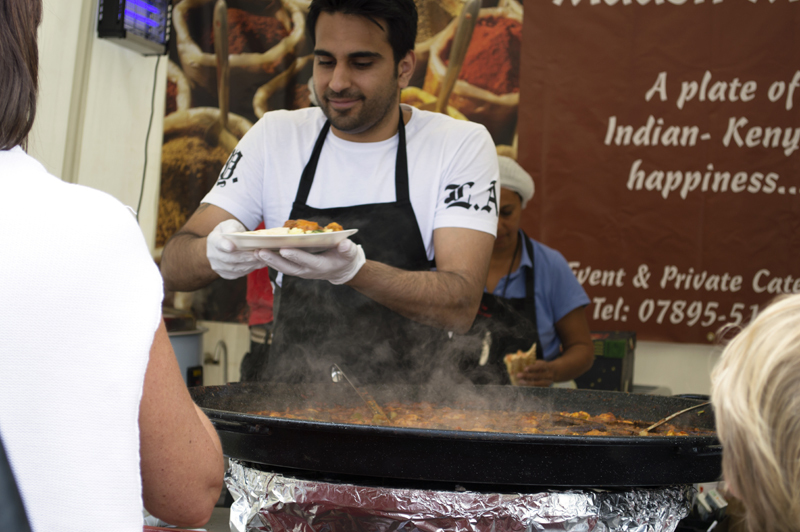 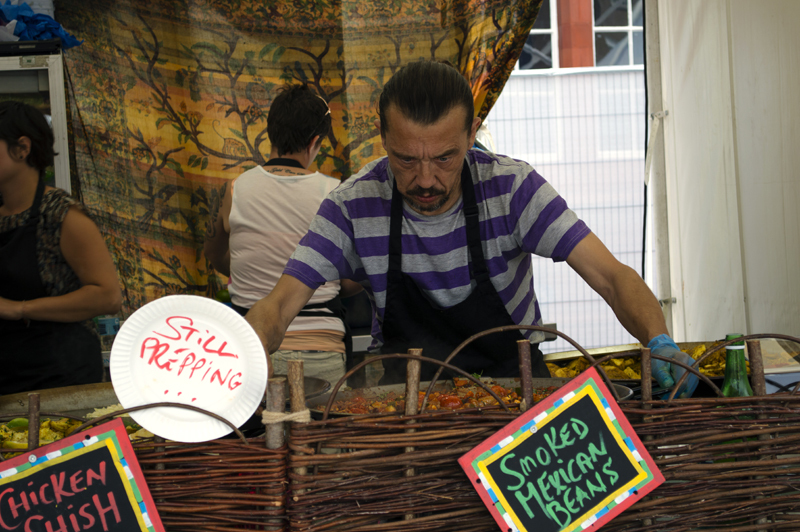 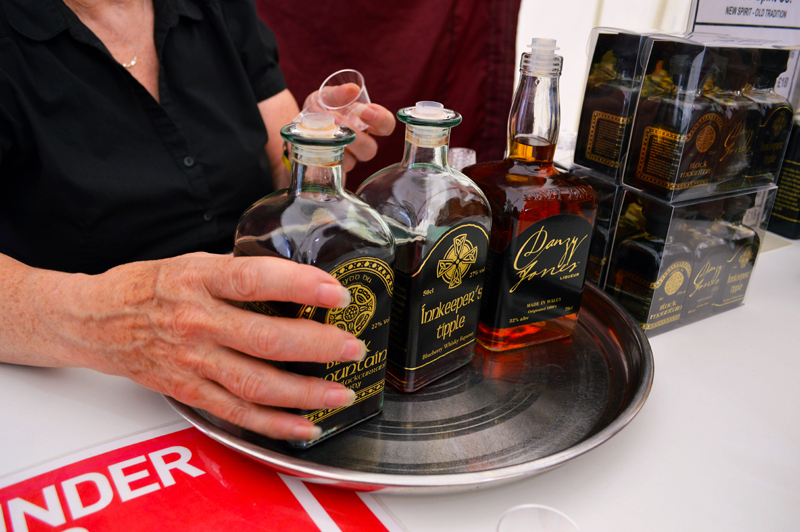 Did you head down to the food festival last weekend? 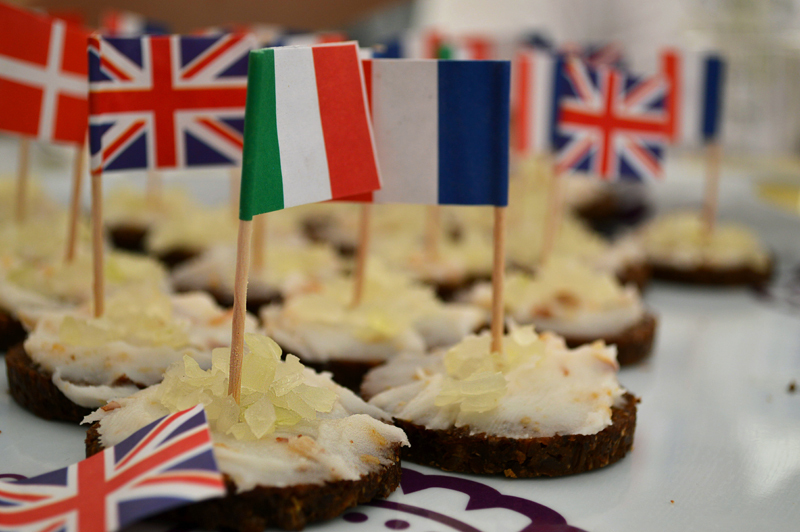 More about Jessica: she’s a Brazilian student of design who loves photography, colour and gastronomy. 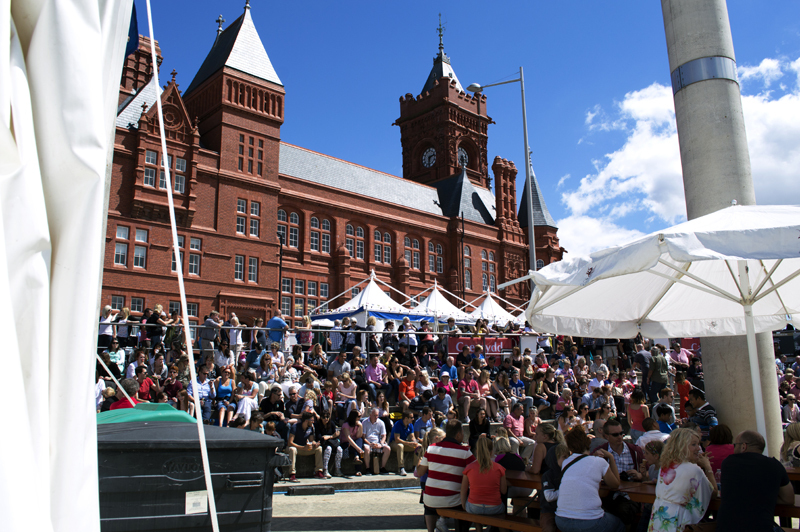 Currently she’s living in Cardiff and studying photography at the University of South Wales.